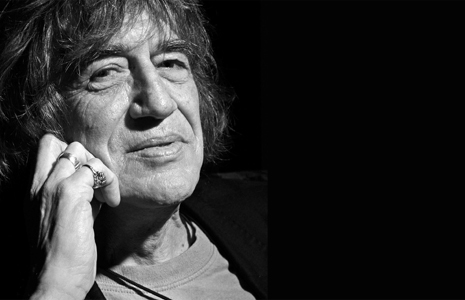 We were extremely sad to hear of the passing of Howard Marks this morning after he lost his battle with bowel cancer yesterday. Howard was a personal hero of ours, and one of the highlights of the magazine three-and-a-half years ago was when we got to interview him to get an insight into what made him tick. 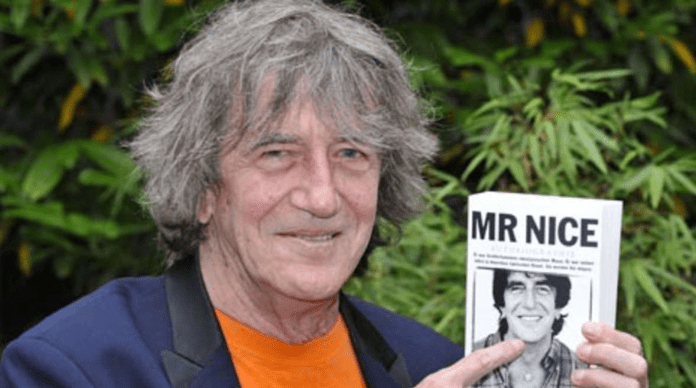 Revealing his illness in January 2015, Howard Marks said he had “no regrets” about his life. After his drug-smuggling days Howard wrote a book about his life, Mr. Nice, which was turned into a film. He has also written a sequel – Senor Nice and another crime novel – Sympathy for the Devil. Howard first started smuggling hash and cannabis in the 1970s after he graduated from Oxford University with a degree in physics. In 1988 Howard was arrested in Spain and extradited to Florida. He was sentenced to 25 years in prison but was released on parole in 1995. As well as the film version of Mr Nice, Howard also had cameo roles in Human Traffic and appeared on the BBC quiz show Never Mind the Buzzcocks. Hello Howard – thanks for stopping by. It is a pleasure to have you here at ISMOKE Magazine. We are very familiar with your amazing story – but for the benefit of (pardon the pun) some of our greener readers, how would you say cannabis has had an impact on your life? By freeing my mind, making me very rich, and giving me a social agenda. When did you begin smoking cannabis and who/what put you onto it? In 1964 during my first year as a nuclear physics undergraduate in Oxford. I was 19. How do you tend to use your cannabis? Just how big was your involvement in the cannabis or hash trade in Britain back in the 1980s? At the very beginning of that decade, I imported fifteen tons of Colombian marijuana into the west coast of Ireland. I think it still holds the record for the largest known successful importation of cannabis into Europe, although I’m not 100% sure. But it was big. Was there much paranoia involved when you were an international drugs smuggler? Not for me. I was on the run for most of the time, so I knew they were trying to get me. It wasn’t paranoia. Do you have a favourite strain? My favourite hashish is Nepalese from a place called Mustang. 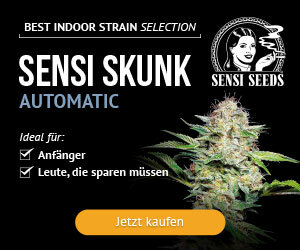 I can’t really tell the difference between one strong skunk and an equally strong skunk as my taste buds are fucked. Where in the world is your favourite place to smoke cannabis? We saw you took a trip out to Jamaica and chilled with some Rastas. How does their way of living and using cannabis compare with ours over here in the UK? They revere and worship the herb but seem to waste a lot of the smoke. Only 5% of Jamaicans are rastas but 66% of Jamaicans smoke. I like smoking with fishermen more than poets. These days you are a speaker, author and celebrity figure. Back in the day your life was much different – which do you prefer? I preferred the life of a smuggler, but I have absolutely no complaint about my life these days. Do you think you’ll use cannabis for the rest of your life? What do you think the benefits would be if better cannabis education was given here in the UK instead of the propaganda/scare tactics currently employed by our Government? All sorts of benefits, in particular, better and cheaper dope, and the elimination of social stigma and criminal mantles. How did it feel to have a film made about your life? 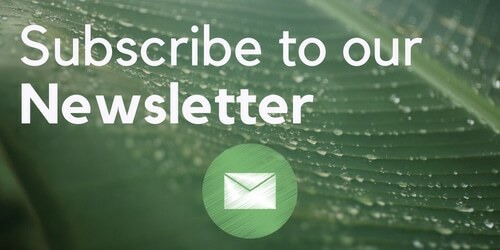 What cannabis organisations are you involved in here in the UK? At the moment, just NORML (UK). Had you seen ISMOKE magazine before this interview? Yes, but can’t remember where. It seems as if in the past few years we have actually gone backwards as a nation, with more scare-stories and propaganda demonising cannabis than ever – where do you see us in ten years time? No idea, Mate. My balls aren’t the sort that are made from crystal. Do you think it will ever be legal over here in the UK? Yes, and I’ll continue to work for it, but God knows when it will happen. 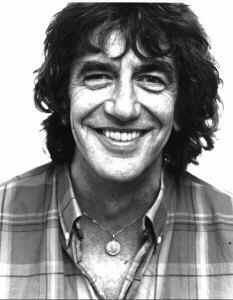 Rest in Peace Howard Marks, you will be greatly missed.